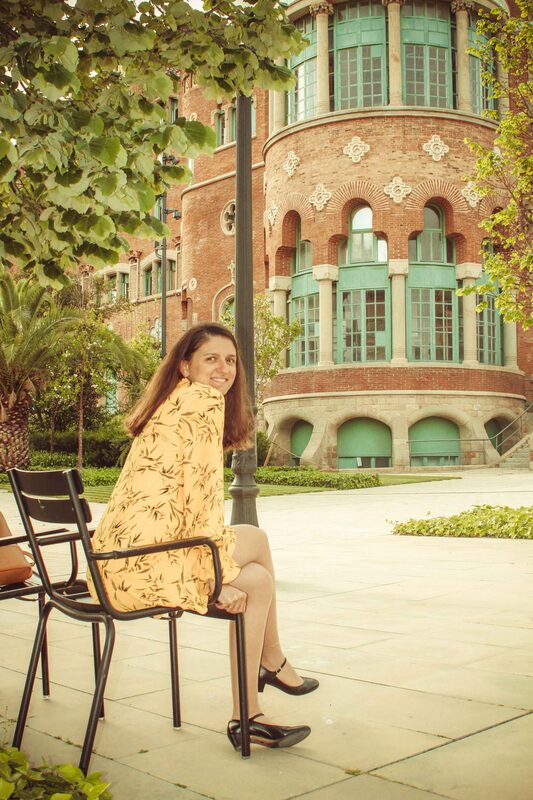 Discovering Sant Pau Recinte Modernista with Barcelona es Molt Mes. On this Wednesday, 25th of April, we were invited by Oriol from Barcelona is Much More (Barcelona es Molt Mes) to an opening event of Sant Pau Recinte Modernista. It is one of the oldest medical institutions in Europe. And from autumn 2009, it is in the process of restoration, while all healthcare activities were moved to the new building. Once you get there you wouldn’t dare that it was a hospital previously, you would think that it is another masterpiece in Barcelona that it is worth to be visited. And yes, it is worth to be visited indeed. 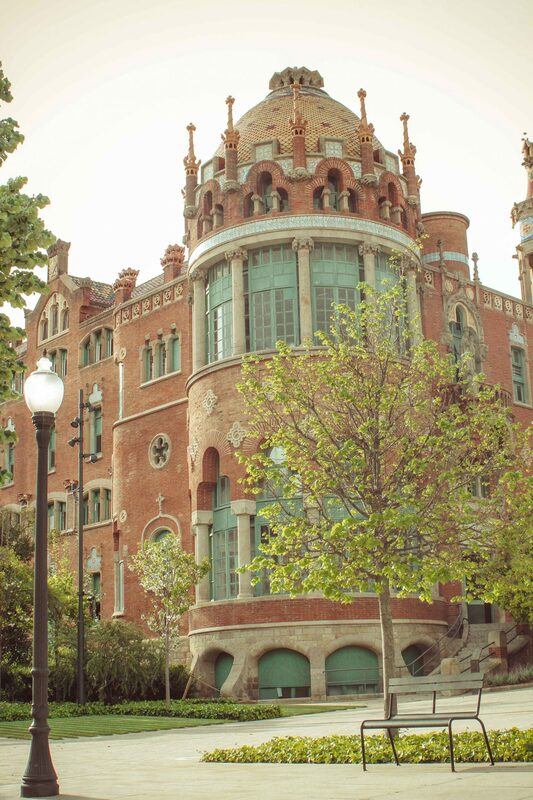 Sant Pau Recinte Modernista it is an Art Nouveau complex. 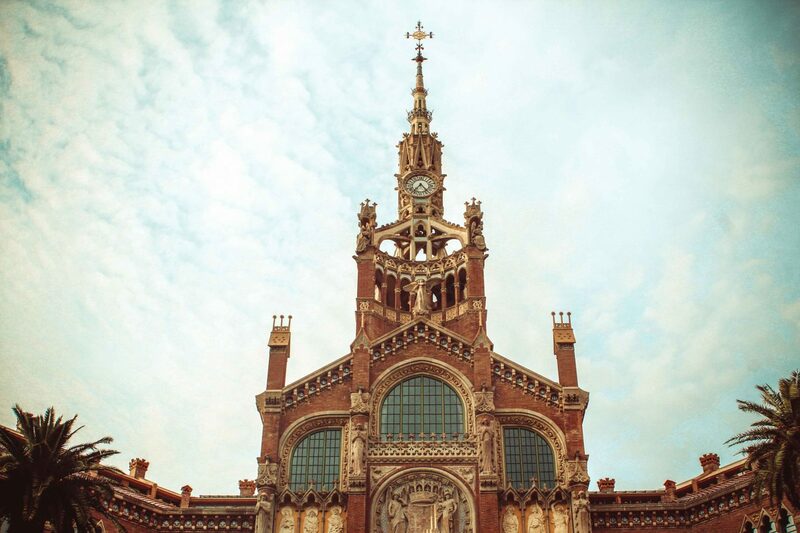 It is one of the most important works of architect Lluís Domènech i Montaner. 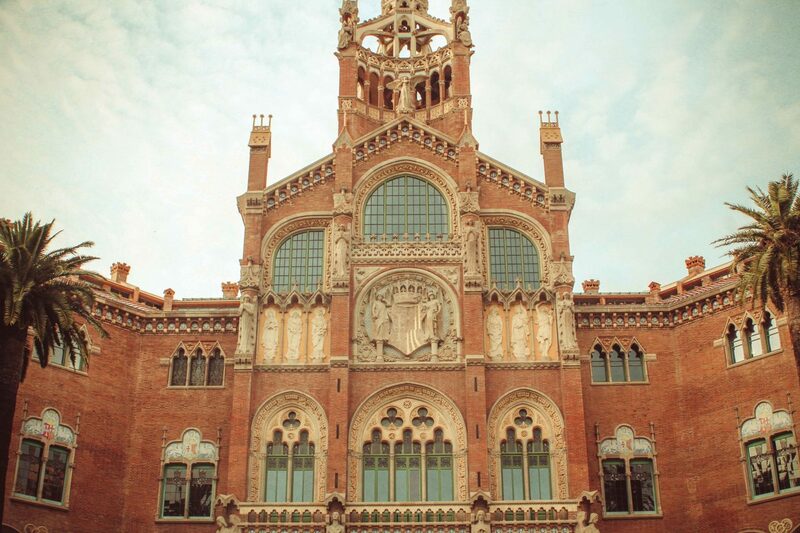 This place, became, on of Barcelona´s popular attractions. All that is beautifully created has a success among art lovers. We entered the Recinte Modernista Sant Pau in the exhibition space in the Sant Salvador Pavilion, summarising the history of the Hospital de la Santa Creu i Sant Pau, from its founding in 1401 up until the 21st century. 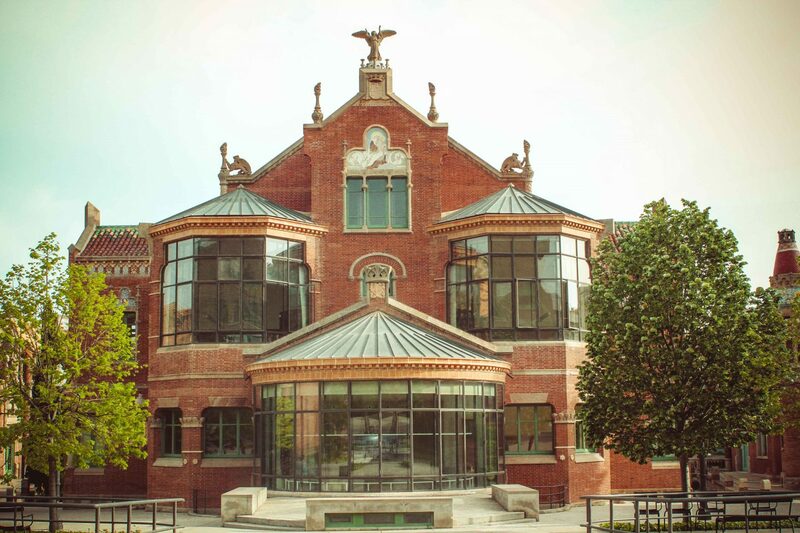 On the upper floor, visitors will see a contemporary installation symbolising a dragon, a tribute to the figure and the work of Lluís Domènech i Montaner, who was a key architect in Modernisme, the Catalan Art Nouveau. Then we get to an outdoor spaces of the Art Nouveau Site, reproducing the garden city model designed in the early 20th century. The event itself that was organized by the team of Barcelona is Much More went here. They organized a spectacle with theater actors, and we have spent mainly here all our time during the event. This spectacle made us to take a journey in time, back to XIVth Century, with their dressings and the show. 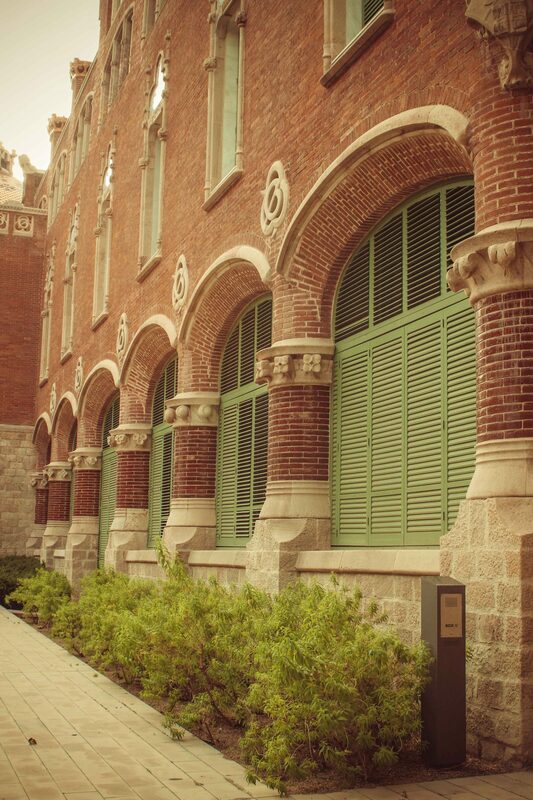 During the event, we could stroll around the gardens, take in the beauty of the buildings’ exteriors. We visited the Sant Rafael Pavilion, where we took a journey in time through a historical recreation of what a hospital ward was like in the 1920s. The exhibition space explains how the Hospital was run in its early days, the kind of medicine that was practised there, and what the Barcelona of the early 20th century was like. We headed to the restored Sant Rafael Pavilion and the old Surgery Room. Then, to the Lluís Domènech i Montaner Room, the Pau Gil Room, and the Main Hall. End up at the Sant Jordi Pavilion, host to the series of rotating temporary exhibitions. As well, there is a possibility to explore the network of underground tunnels which wind their way to the building’s collection of pavilions and out into the gardens. Unfortunately, we haven’t had enough time to enjoy this tour. 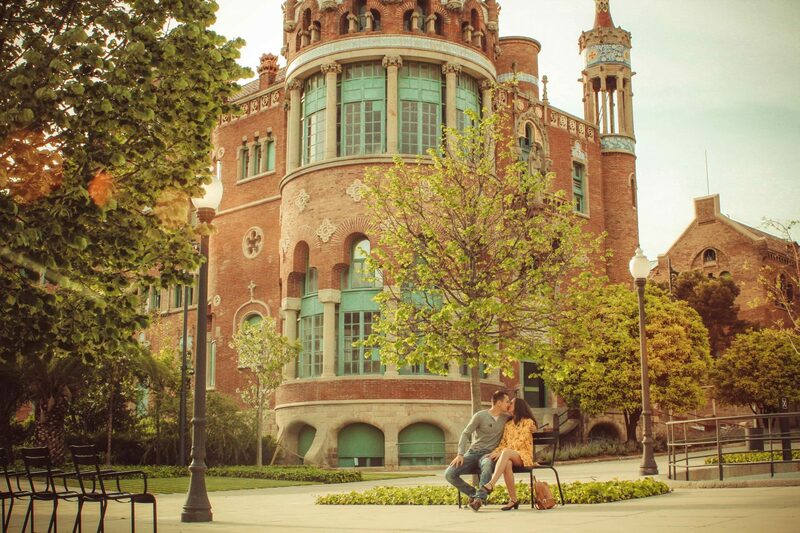 Interesting facts about Recinte Modernista de Sant Pau. 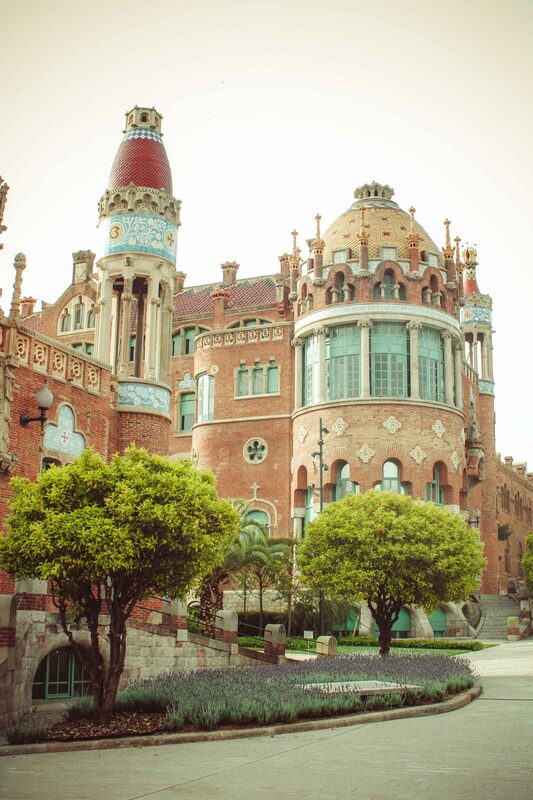 The Historical Archive of the Hospital de la Santa Creu i Sant Pau is one of the most important in the world in our days. 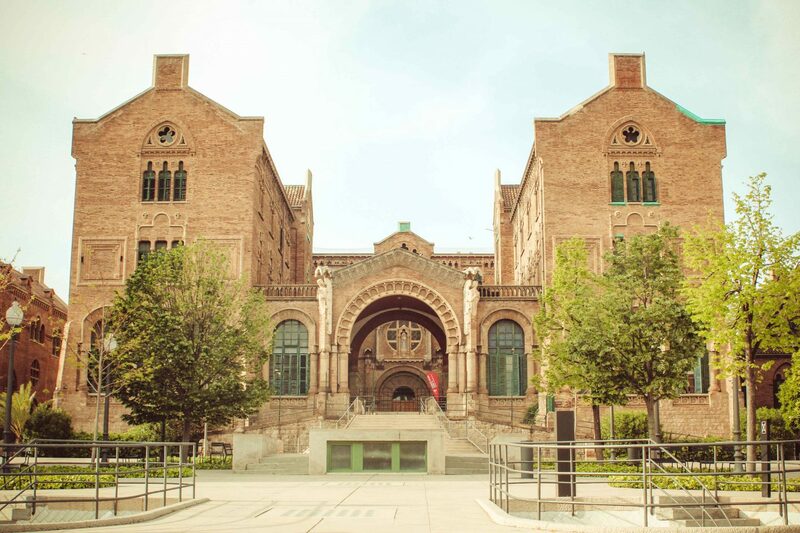 It hosts an exceptional collection of documents, both for its antiquity and its uninterrupted custody, that reflects much of the history of Catalonia and Barcelona over more than 600 years. Thank you Barcelona is Much More for the invitation to such a great event. We discovered for ourselves an amazing place to visit in Barcelona. And we kindly recommend all the tourists to go and see this place on their visit to Barcelona. It was a relaxing evening, with amazing people who share the love to beautiful art. Prices for Sant Pau Recinte Moderniste. children under 12 (accompanied by an adult), unemployed, teachers, Targeta Rosa Gratuïta cardholders, people with a degree of disability equal to or greater than 65% or with a degree of dependency of 3, and their companion. 12th February, 23rd April, 24th September, first Sunday of the month (only self-guided visits in the regular route of the visits programme). Schedule to enter Sant Pau Recinte Modernista. 1st and 6th January, 25th December. Next Post Fam trip to Vienna with Vienna Tourist Board. 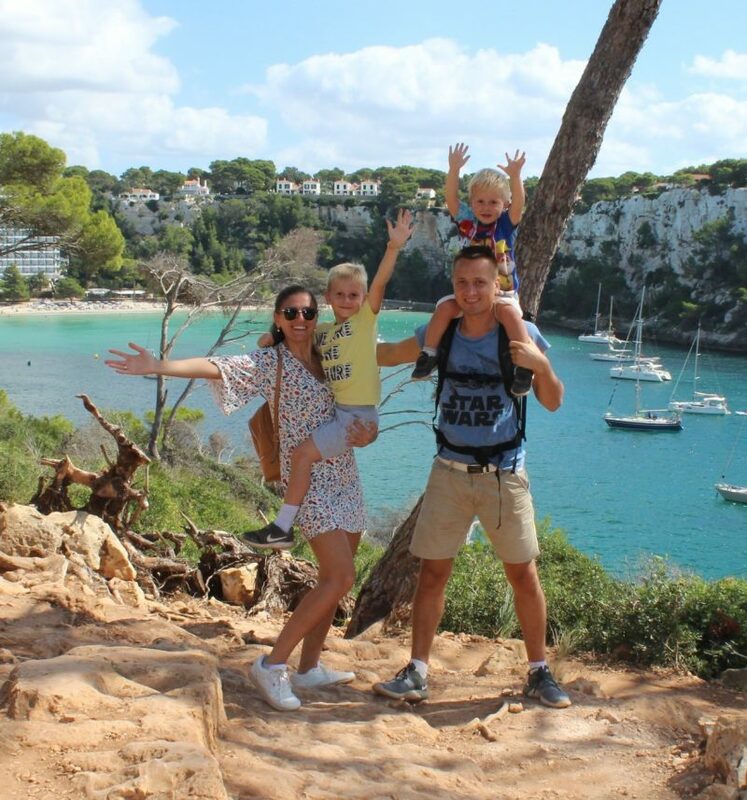 Family adventures in one getaway to Vienna. 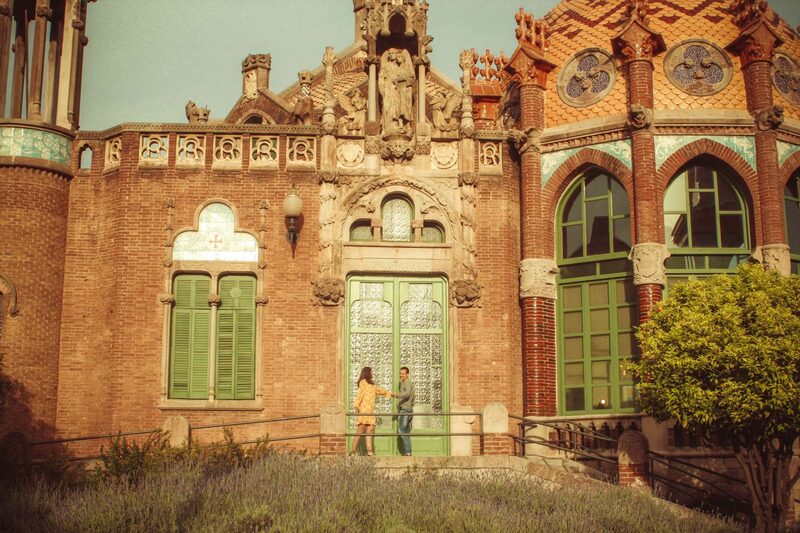 This place is such a beautiful place to be visited while in Barcelona, we advice you to come and see it.